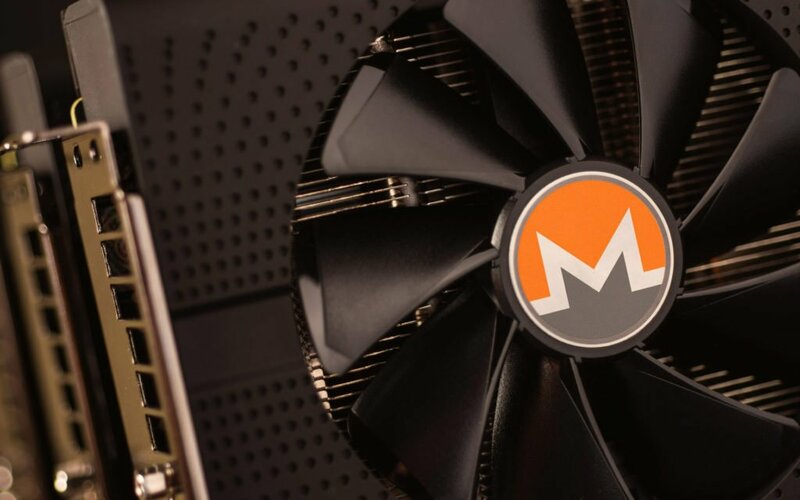 Today, some individuals involved with Monero have “declared sovereignty” against the developers of the prominent privacy-focused cryptocurrency — choosing instead to follow the ASIC-supporting legacy chain dubbed Monero Classic. 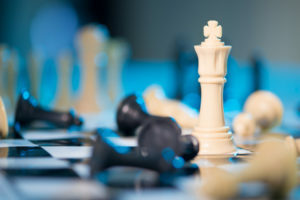 According to an official statement from MoneroClassic.org, the forked cryptocurrency comes about as a resistance to Monero developers changing the cryptocurrency’s proof-of-work model to counter Bitmain-produced ASICs — a decision purportedly made out of fear that Bitmain would be able to effectively centralize the otherwise decentralized privacy coin. …This just creates an alternative and more harmful form of centralization. The Minero [sic] developers are saying that they can and will change the consensus rules whenever it suits them and the community seems to be conditioned into following the wishes of the developers. That’s how the consensus mechanism is supposed to work. There is economic incentive to remain honest and follow the most profitable strategy. This is why there are now three separate mining equipment manufacturers for Monero. But instead the developers have a cut short the incentive mechanism by declaring unilateral control over Monero. …We will maintain the original software which follows the original rules. We reject centralised developer Control and we believe that’s voluntary participation for both users and miners Will uphold the principles of decentralisation. However, as of press time, it is currently unknown what Monero’s exact hashrate actually is, though a drop is expected as ASICs make their exit. Unsurprisingly, not everyone in the wider cryptocurrency community supports Monero Classic. 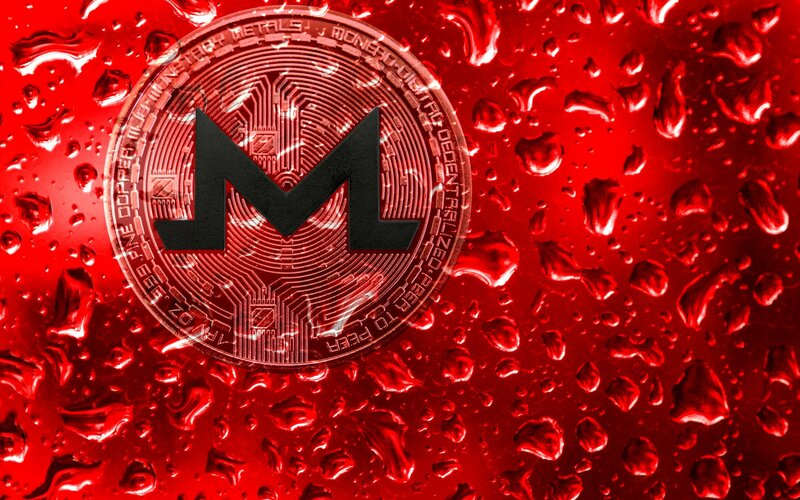 Various individuals (including Litecoin creator Charlie Lee) on social media have stated that Monero Classic is little more than a scam or “Monero Cash,” as they feel the Monero developers’ decision to resist ASIC mining dominance from the likes of Bitmain was the correct call. Additionally, Monero developers are not alone in fearing Bitmain’s centralization potential. 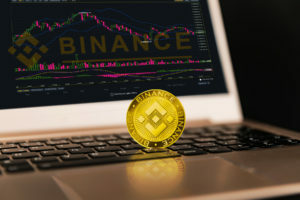 Developers in the Ethereum community are currently mulling over whether or not a similar solution to the Bitmain problem would be in the best interest of the second-largest cryptocurrency by market capitalization. Just don’t expect resistance to such a proof-of-work change to carry the name of Ethereum Classic — because, well, that already exists. What do you think about Monero Classic? 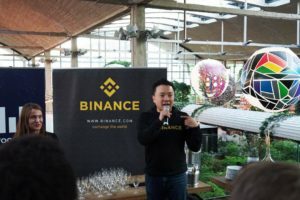 Do you think it is little more than another forked scam, or do you think developers shouldn’t make Bitmain ASICs obsolete? Let us know in the comments below!